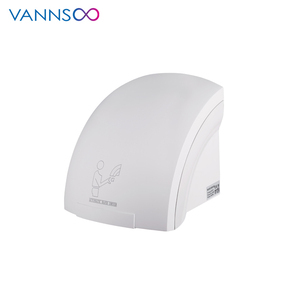 2.Q: Can we place a trial order to do some test9 A: Sure, we have test our hand dryers for many terms, also you can do more tests. 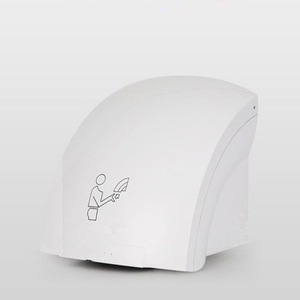 4.Q: Can we print our logo on the hand dryers9 A: Yes, of course. 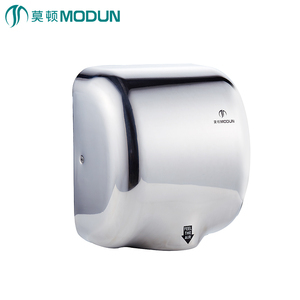 5.Q: Do you provide hand dryer accessories for us9 A: We would provide 1% main parts in free according to you order. 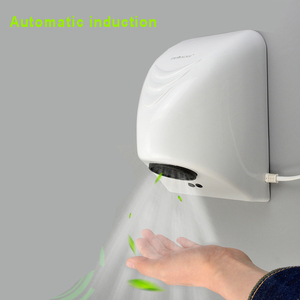 Alibaba.com offers 5,821 automatic hand dryer products. About 70% of these are hand dryers, 8% are other cleaning equipment, and 1% are floor sweeper. 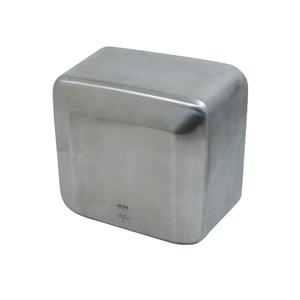 A wide variety of automatic hand dryer options are available to you, such as ce, emc, and cb. You can also choose from paid samples, free samples. 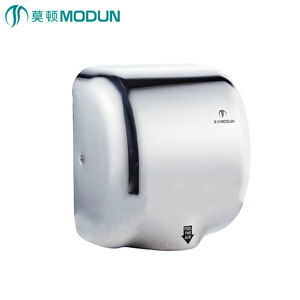 There are 5,738 automatic hand dryer suppliers, mainly located in Asia. 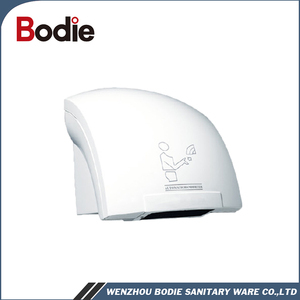 The top supplying countries are China (Mainland), India, and Taiwan, which supply 95%, 1%, and 1% of automatic hand dryer respectively. You can ensure product safety by selecting from certified suppliers, including 2,476 with ISO9001, 308 with Other, and 28 with ISO14001 certification.